Tiered by your daily cycle analysis? Tiered in starting your charting app, loading the daily data, adding the cycle explorer….? We have ramped-up a new service! Registered clients (lifetime & inside) can now receive an daily cycles briefing in your inbox! The briefing has all updates on current dominant cycles for major key markets. So no need for you own daily cycles analysis – just grab the cycles briefing mail and your are up to date on all active market cycles! You will see the subscriptions page once you logged in and select the “Account” menu tab. 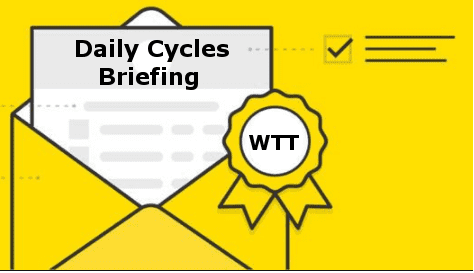 You should be able to see the new entry “Get Daily Cycles Briefing” – just register your inbox mail and you will get daily updates automatically.